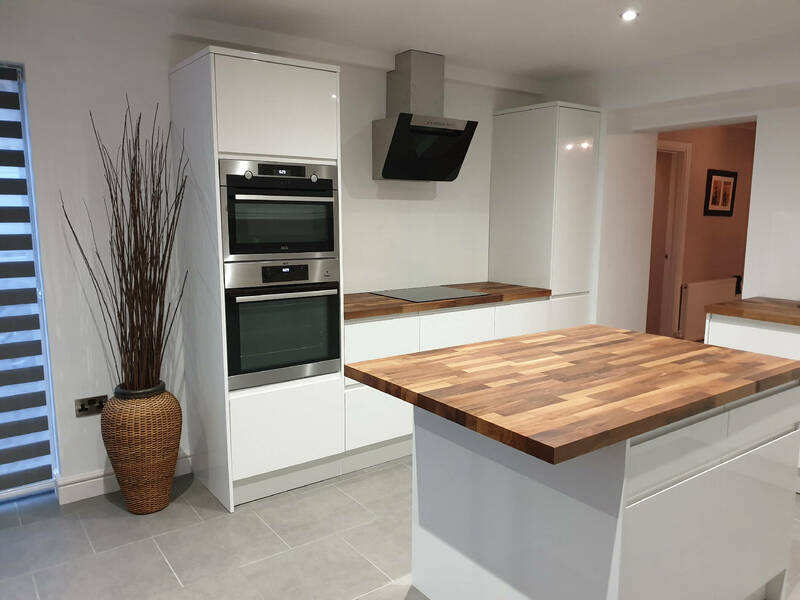 Go-Large have expertly completed various Renovations and extensions. 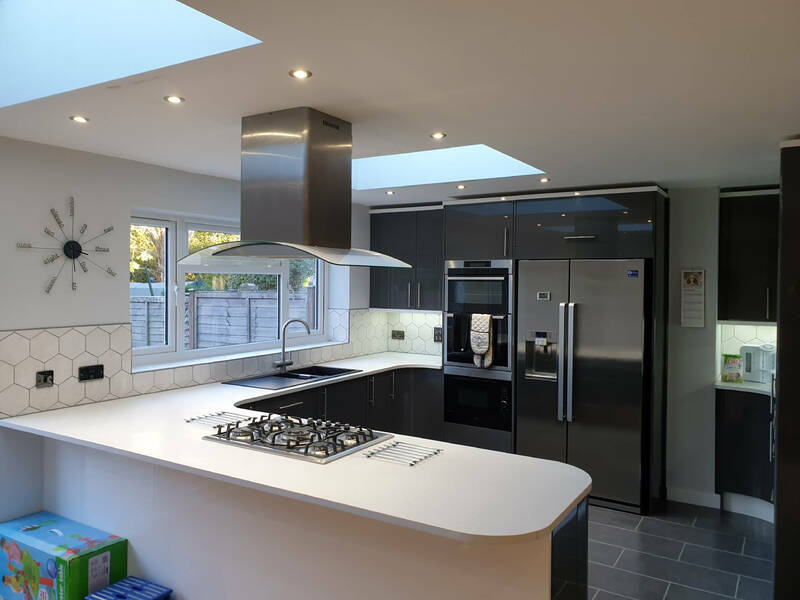 Before we start any project we expertly design around the customer’s requirements and only start the work before the team and the client are fully happy with the plan. 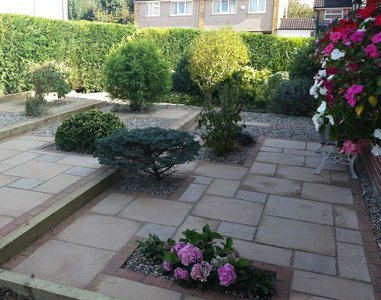 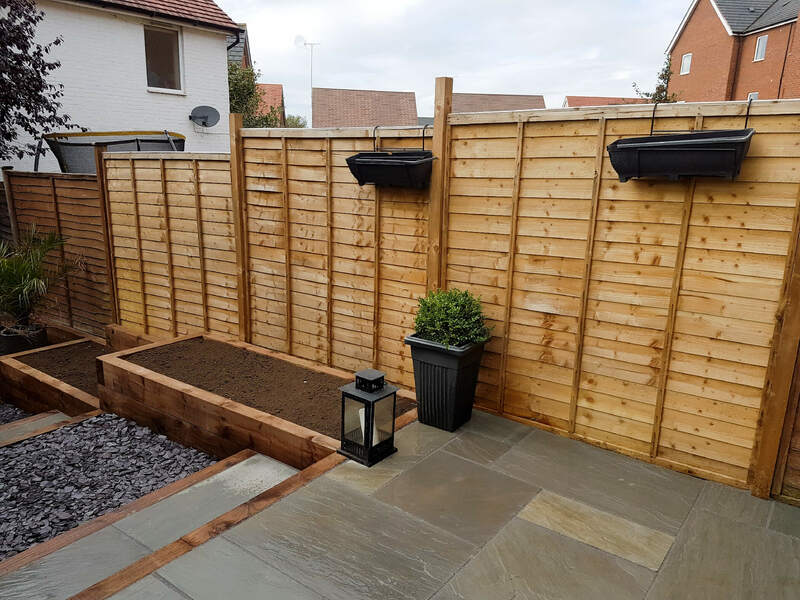 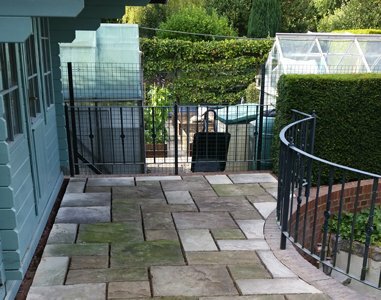 Landscaping in an important part of the home, with our services the team will expertly plan around your requirements to create a space to enjoy. 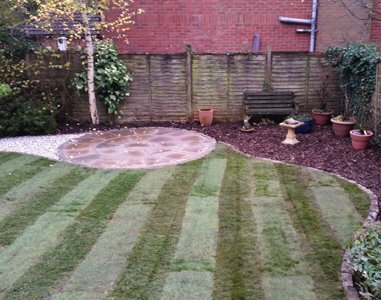 The team have years of experiences completing landscapes to the highest quality. 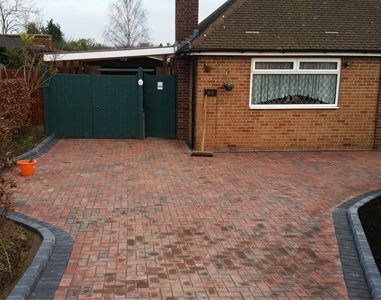 The Go-Large team is experts in completing driveways to the highest quality, with various different options available. 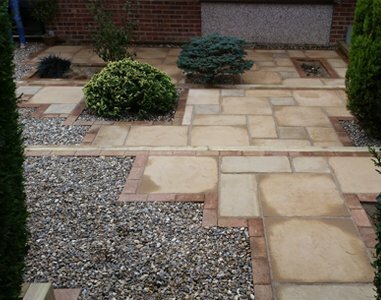 The Go-Large team has years of experience in completing patios to client requirements and to make the most out of the space. 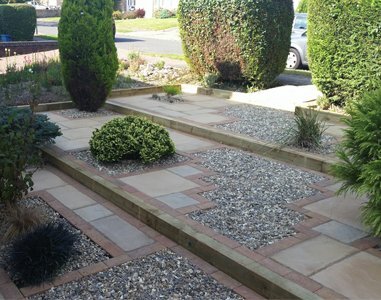 We offer our quality services to suit any clients requirements. 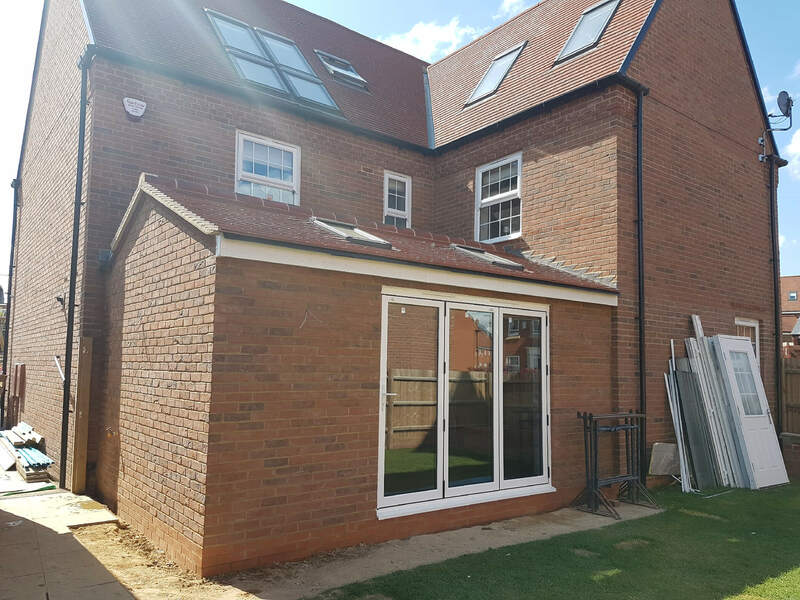 Our team are specialists in providing general building work. 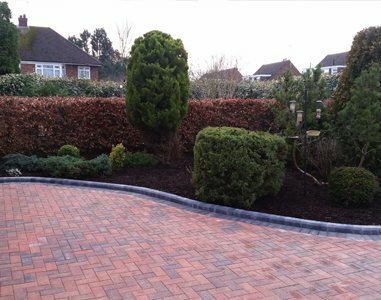 The Go-Large team ensures the highest standards are met with every service we complete. 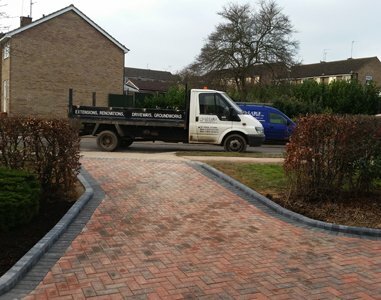 We are so pleased with our lovely new driveway that Tom and Fil from Go Large Design and Build have given us. 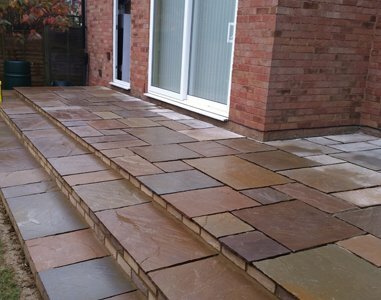 They were professional in every way they work, their time keeping was excellent and the quality of their work was outstanding. 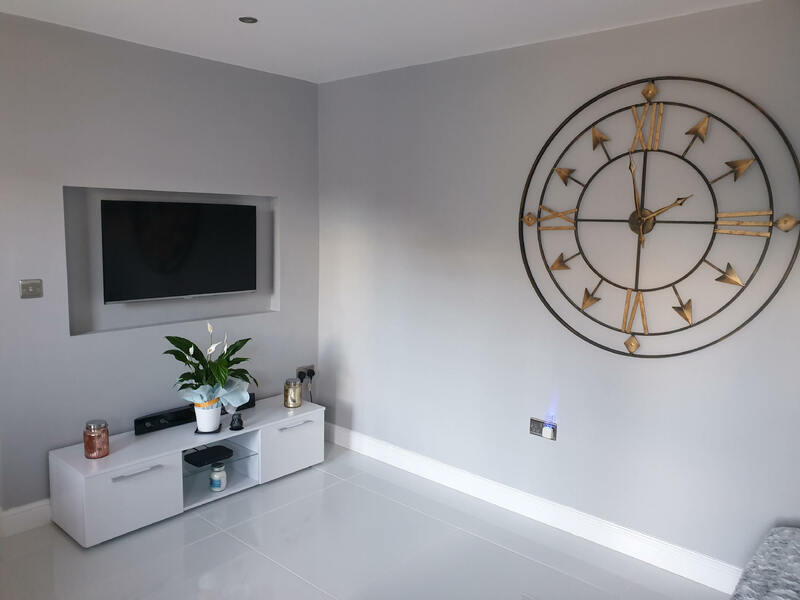 From start to finish they have been very helpful and gave us good advice on the style and materials for the project. 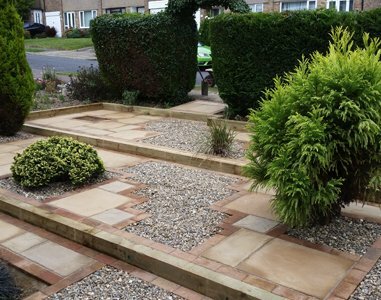 They were highly recommended to use by a friend and definitely did not disappoint us.